When any man gets engaged to be married, some well-meaning self-styled philosophers, including his brothers, uncles, friends, and even strangers, will take him aside and offer some marital advice. 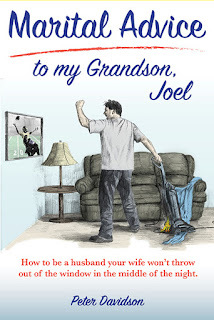 Following is some of the marital advice I received when I got married that I passed down to my grandson, Joel, when he got engaged. Since some of this timeless wisdom and advice is quite deep and philosophical, I have added a few comments in parenthesis, based on my years of marital experience, to help Joel, and you, out a bit. "Measure twice and saw once." (The purveyor of this fabulous wisdom was a carpenter, but in marital terms, it probably means you should think twice before you open your mouth. 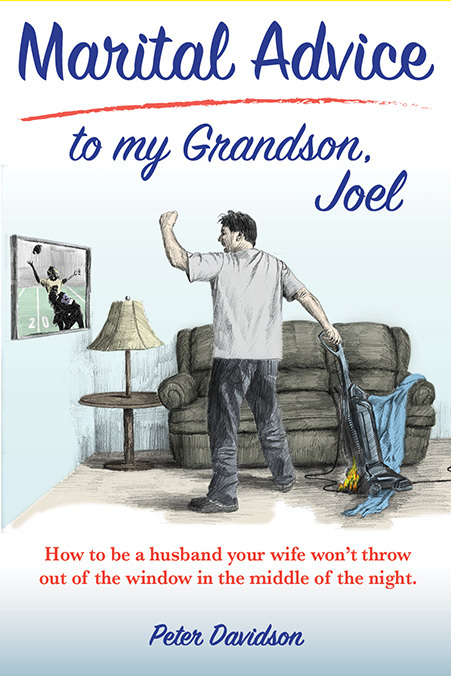 The book, Marital Advice to my Grandson, Joel, contains a lot more of this marital wisdom that will get any married man off to a good start.